Ashwini is our 2018 Undergraduate Co-op Student of the Year Honourable Mention, recognized for her work term with TRIUMF. 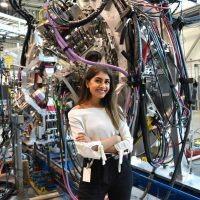 Ashwini feels that working at TRIUMF taught her how diverse the communications field is, and because of her team’s support, guidance, and mentorship, she has found a new passion for public relations. 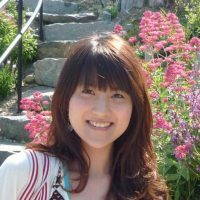 A student in the visual arts, Ting found that her design skills were a great asset to her resume. UBC Arts Co-op led her to communications-related jobs, a field she now finds interesting and rewarding. 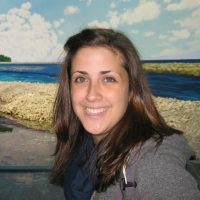 Meghan Chapman, was described as “the best of the best” out of hundreds of university students Timothy Meyer at TRIUMF had supervised.